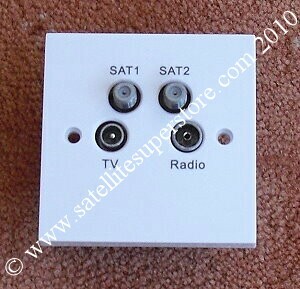 Ideal for use with all high definition receivers. High quality professional Labgear products. HDMI and DVI options. HDMI leads up to 20m long. 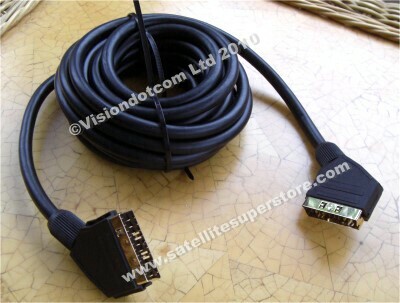 1.5m high quality HDMI to HDMI lead with gold contacts. 3D ready. Very high quality heavy metal gold tipped plugs. 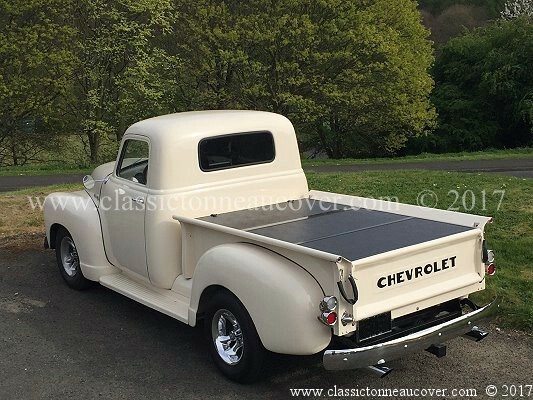 The same as in centre picture above. 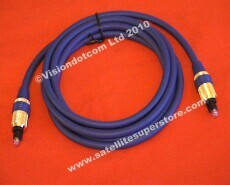 3m high quality, 3D capable,HDMI to HDMI lead with gold contacts. 3D ready. Very high quality heavy metal gold tipped plugs. See left hand picture above. 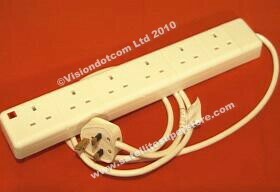 5m high quality 3D capable, HDMI to HDMI lead with gold contacts. 3D ready. 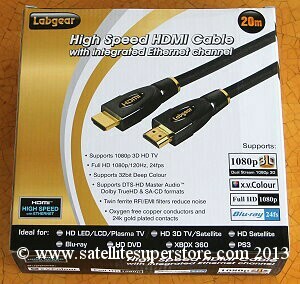 20m high quality HDMI to HDMI lead with gold contacts. 3D ready. Very high quality heavy metal gold tipped plugs. The same as right hand picture above. 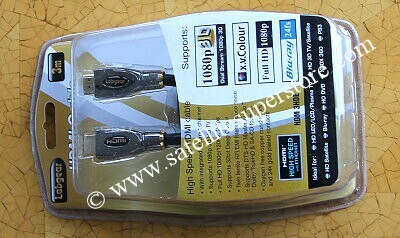 1m and 3m high quality HDMI to HDMI lead with gold contacts. space behind the TV or receiver. Turn connector through 90 degrees. Very high quality heavy metal gold tipped plugs. 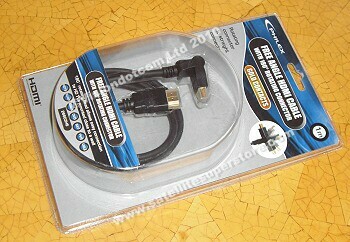 1m high quality HDMI to HDMI lead with gold contacts. One end rotatable. 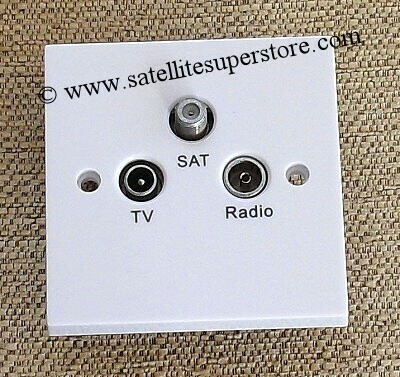 Use between the satellite receiver and the router or for other computer connections. 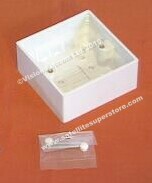 Quality leads at low prices. Choice of Lengths. RJ45 connectors. Join two network leads together. 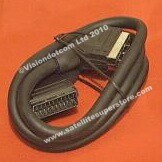 A low cost scart lead. Great value. invalidate warranty. Simply put plug into 3-pin housing. Closing clamps it in place. Plug in three optical Toss leads for digital sound. 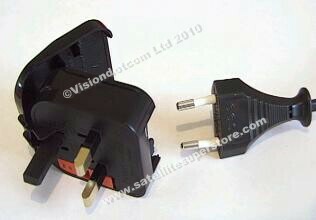 One output lead goes to TV or AV amp. 3 in and 1 out. Switch each of the 3 inputs to one output. 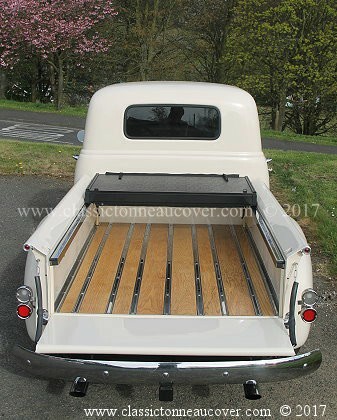 Solves your Toss lead problems if unit only has one Toss lead input. for Dolby Digital 5.1 connections. and the Dolby Digital AV amplifier or TV. At 2m long it should reach for most situations. High quality gold tipped metal plugs. Optical Digital TOS lead for Dolby Digital 5.1 connections. 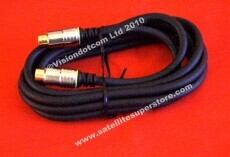 3m high quality SVHS lead. S input on your TV or AV amplifier. The S Lead and TOS lead above insures the best possible picture and sound quality. At 2m long it should reach for most situations. Quality metal gold tipped plugs. 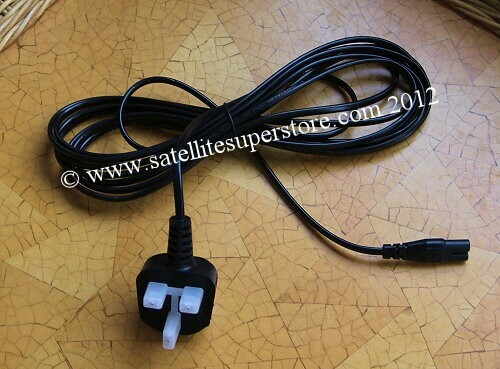 6 sockets, 2m long, 13A rating Ideal for use with satellite receivers,home entertainment products and computers. Protects sensitive electronic equipment from surges. satellite receiver are very short. Substitute this cable to provide a much longer 3m lead. 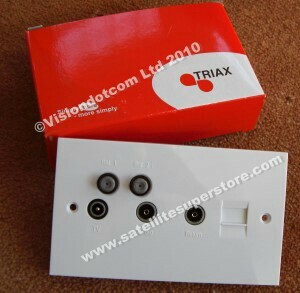 Available from the Multiswitches page.